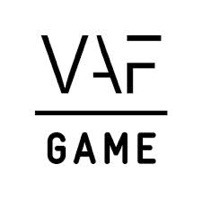 If you’ve succesfully started your own studio, you’ve already gathered that creating actual video games is but a part of the job. Steering your company in the right direction is equally important and doing so requires a healthy dose of creative entrepreneurship. Wouldn’t it be nice if you had an experienced enterpriser help show you the ropes? 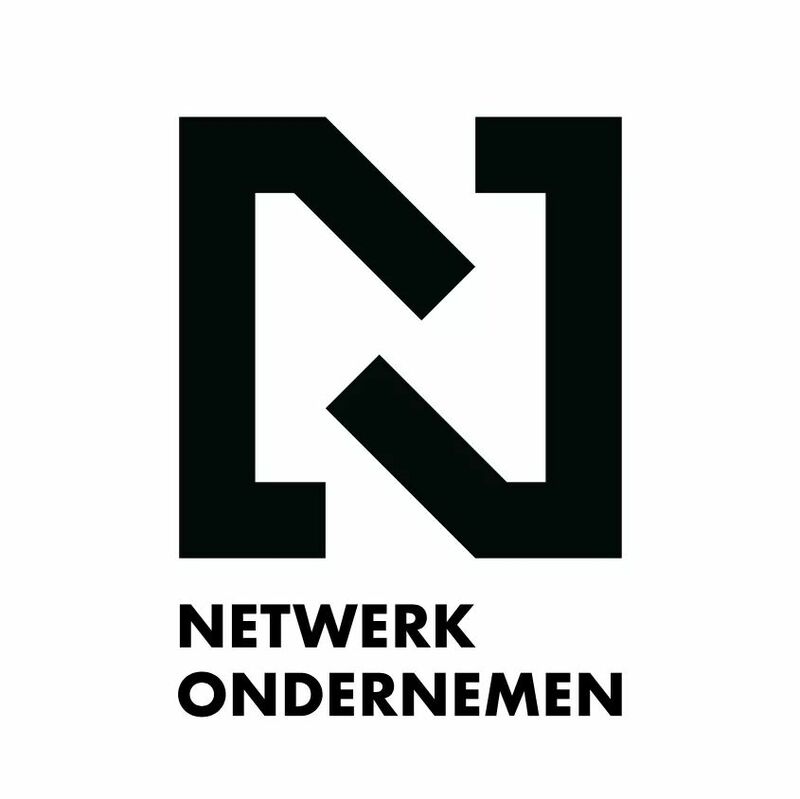 Enter the Mentor Me (link in Dutch) program of Network Ondernemen (link in Dutch), a non-profit that helps Flemish companies grow and create jobs through high-quality guidance by experienced entrepreneurs. With a firm belief in quality over quantity, interested companies must pass a handful of selection criteria and are carefully selected before they are allowed to participate. Once approved, you’ll get assigned a personal mentor that will become your soundboard for two years. On top of that, every six months there’ll be a Mentor Room, where you get feedback on your venture from a series of experienced business people. There’s also exclusive network and pitch events to more easily find trustworthy investors. Don’t need anyone to tell you how to run your business? It might still be useful to at least share some thoughts and experiences with like-minded business owners. Getting in the Boost Me program (link in Dutch) is your best bet. Applying even sterner criteria, this high-speed accelerator program is the fastest route to international growth. In just four months your company and ideas are prepared to compete at the next level through a national and international growth camp taking place in Stockholm. You can sign up for both programs here. Mentor Me welcomes new participants each month. Boost Me has a call every six months, with the next one coming up in December.